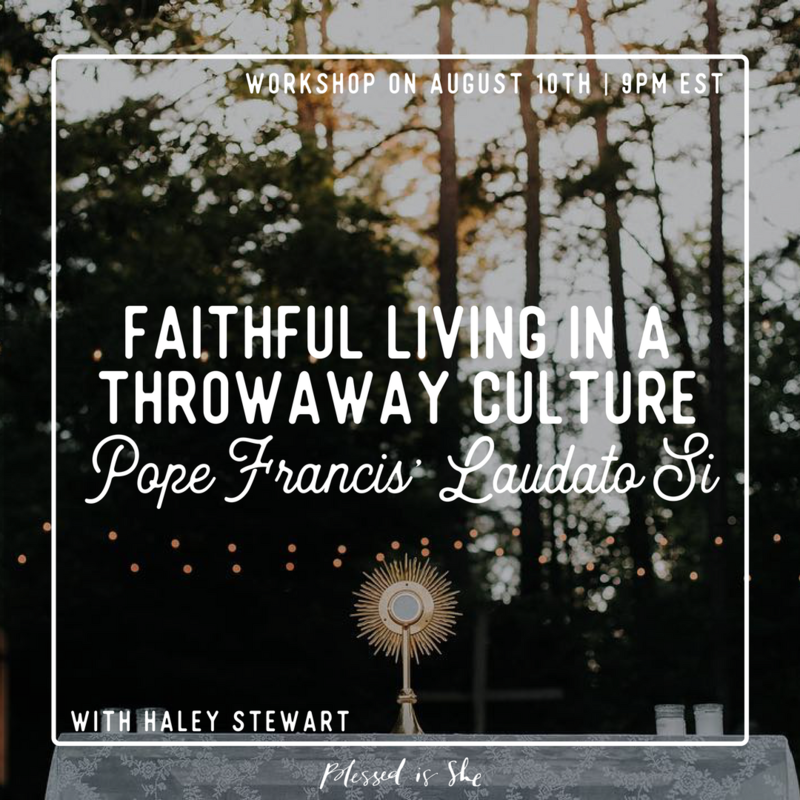 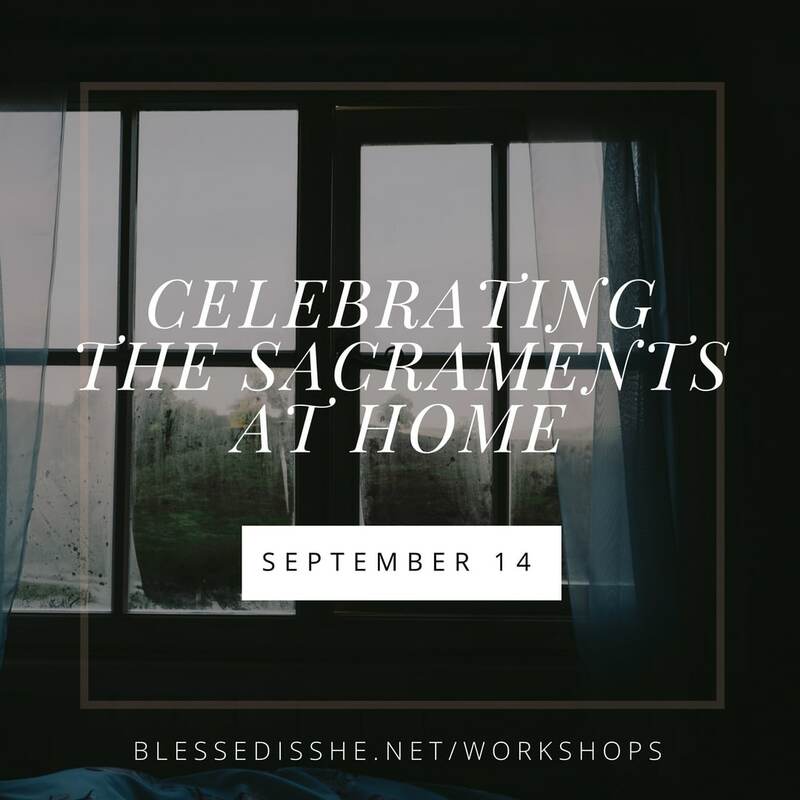 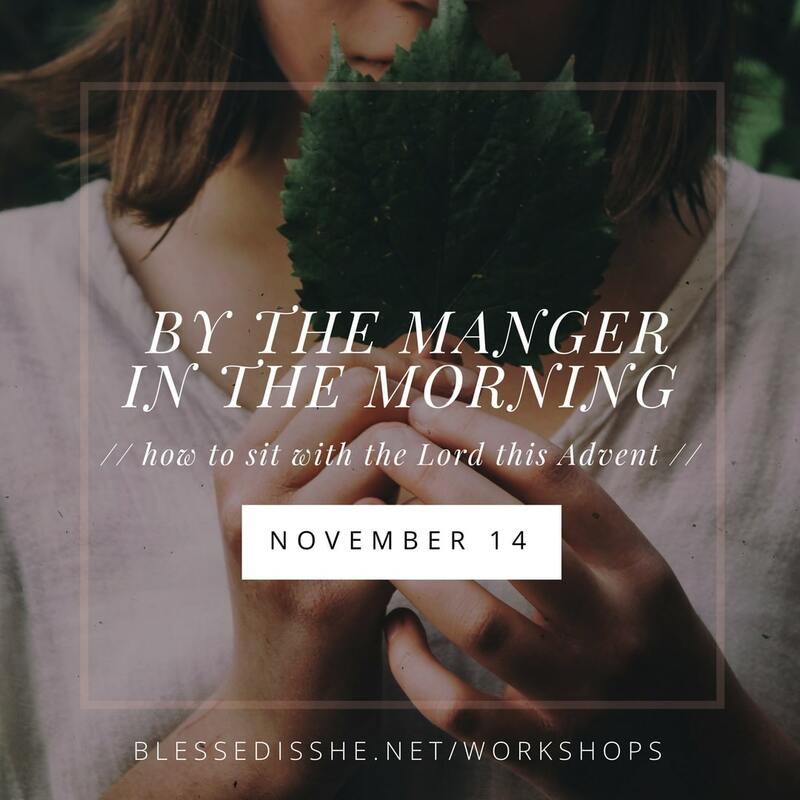 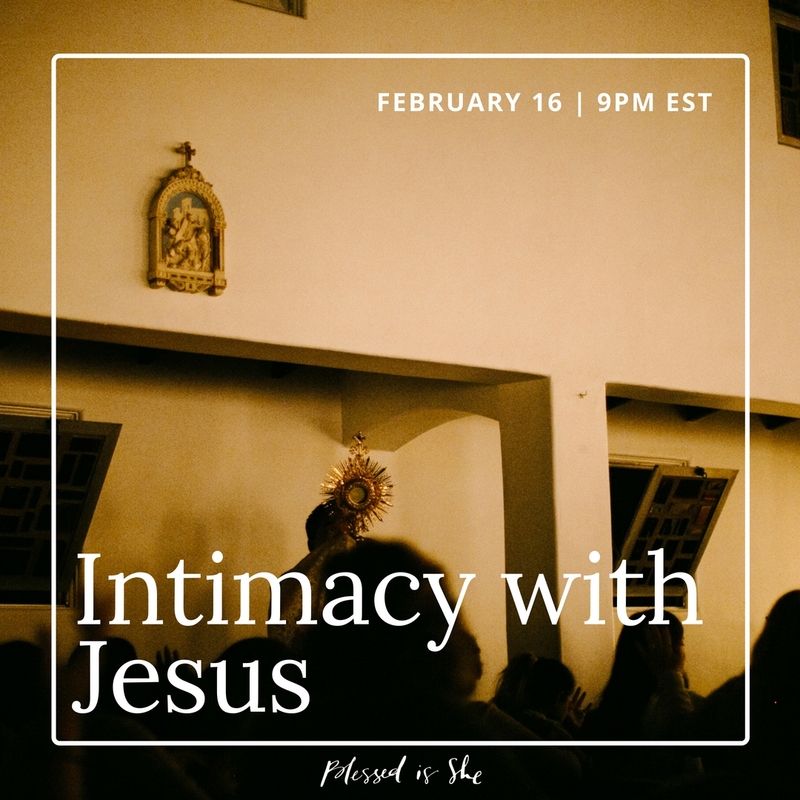 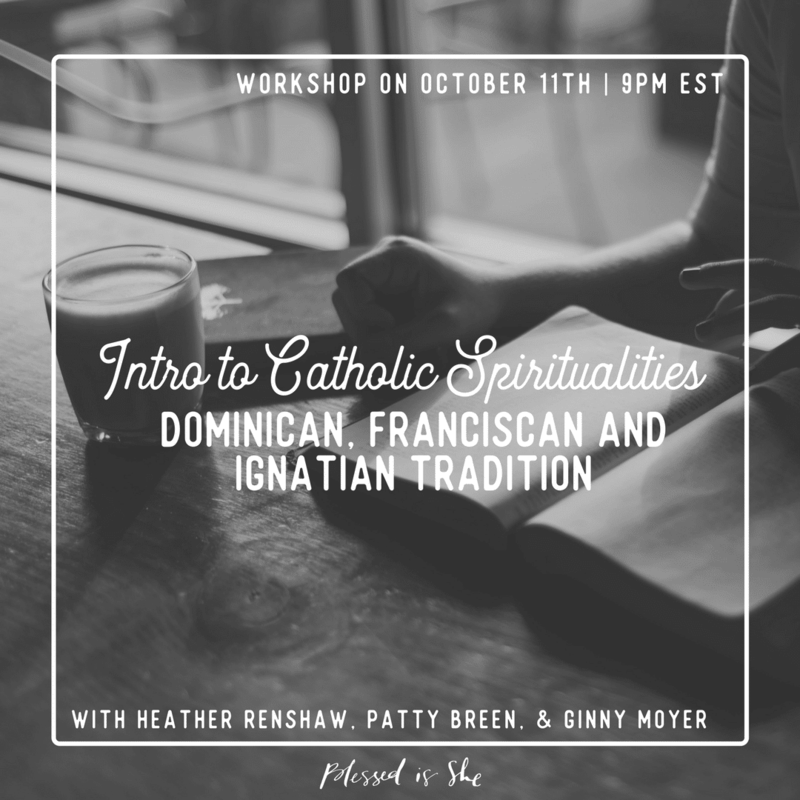 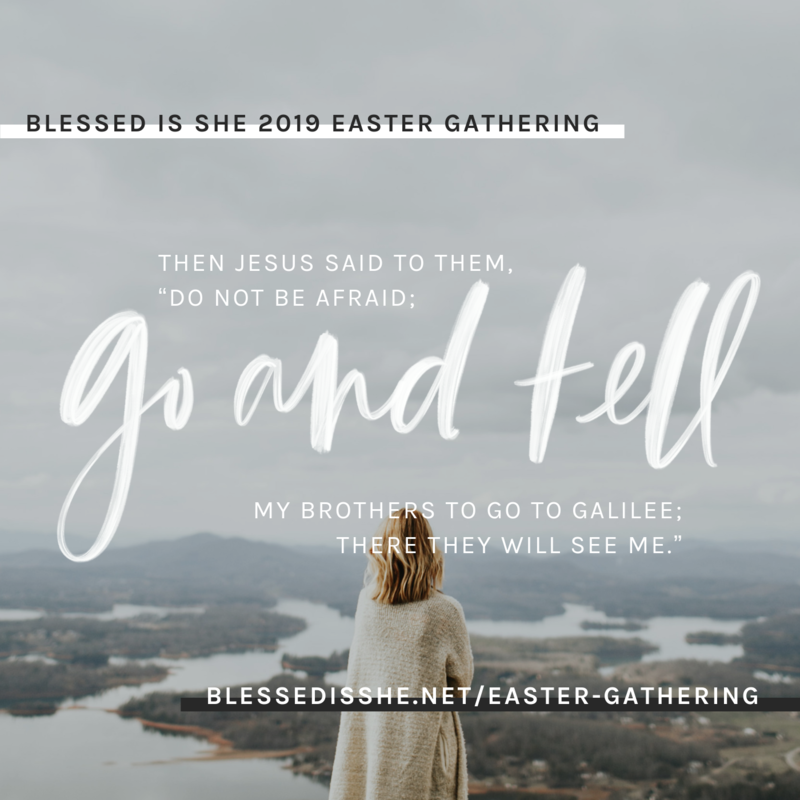 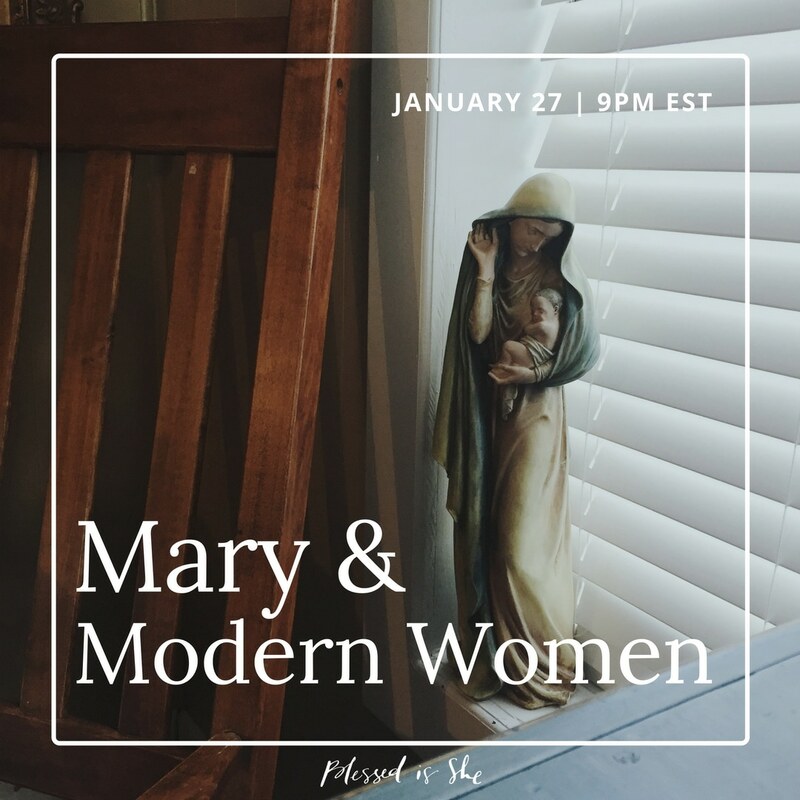 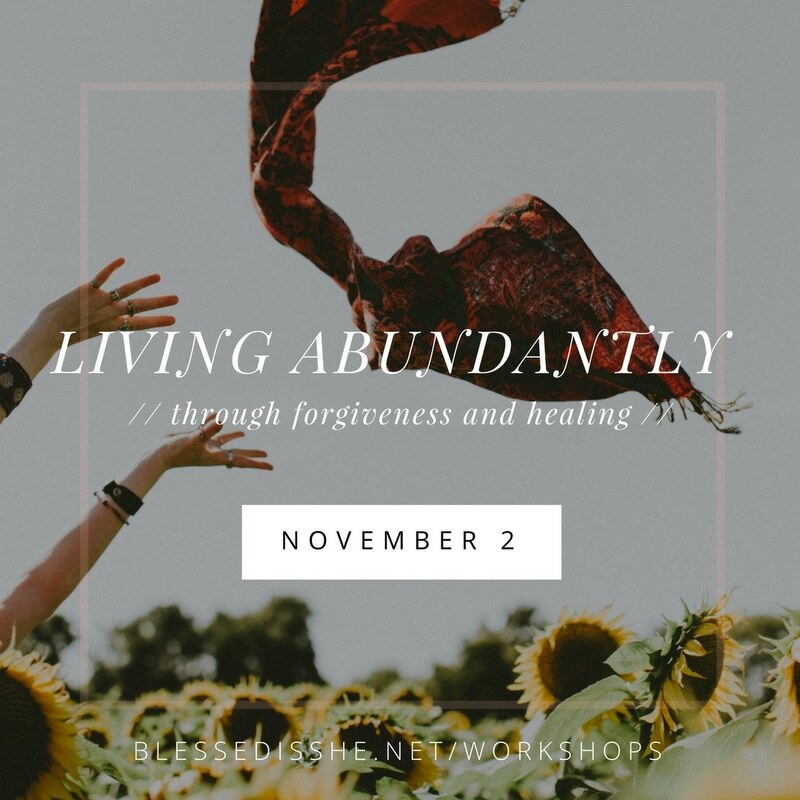 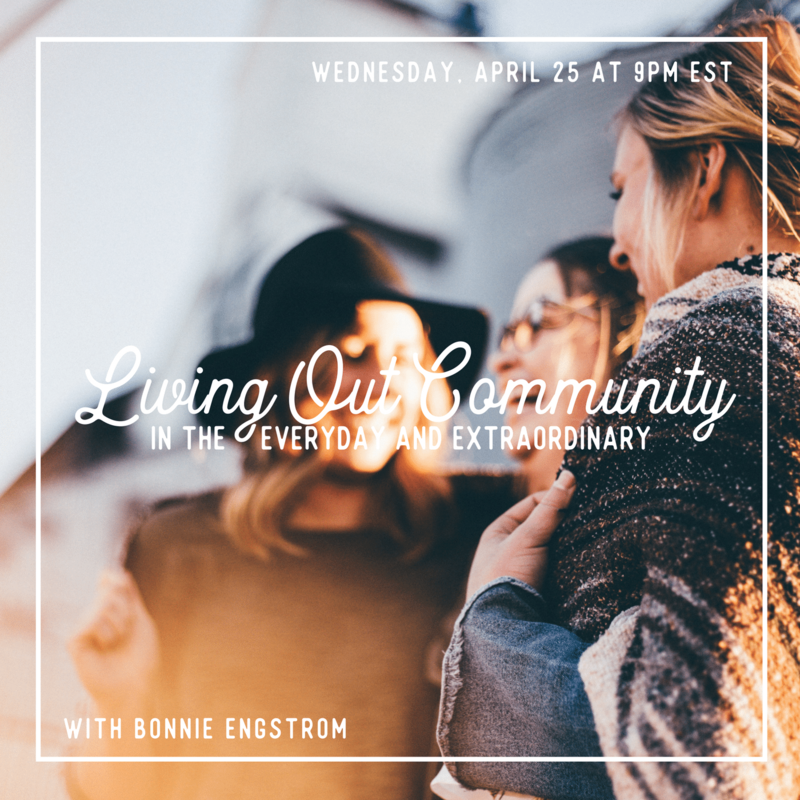 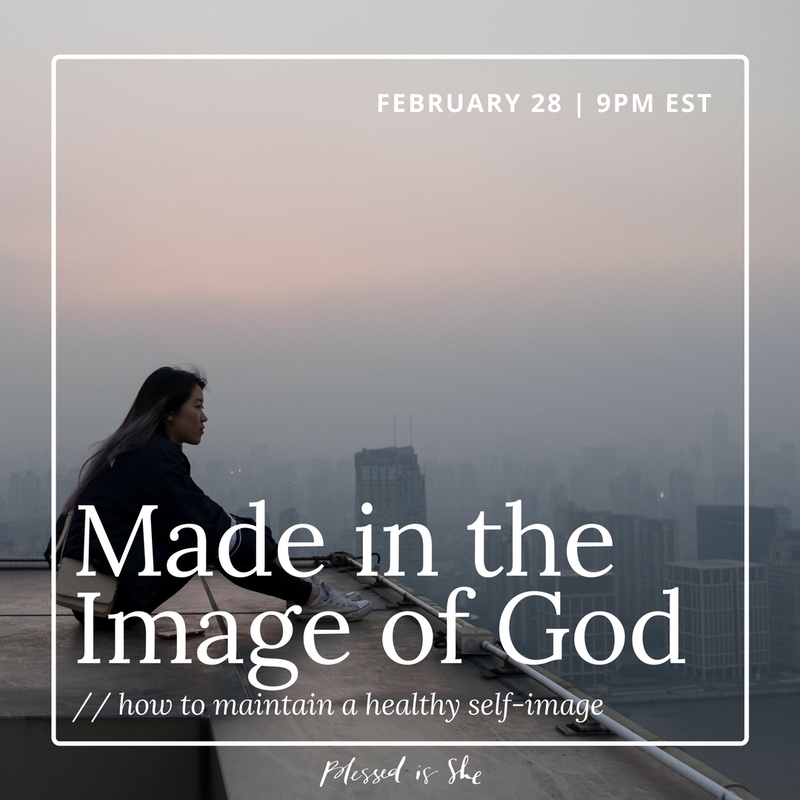 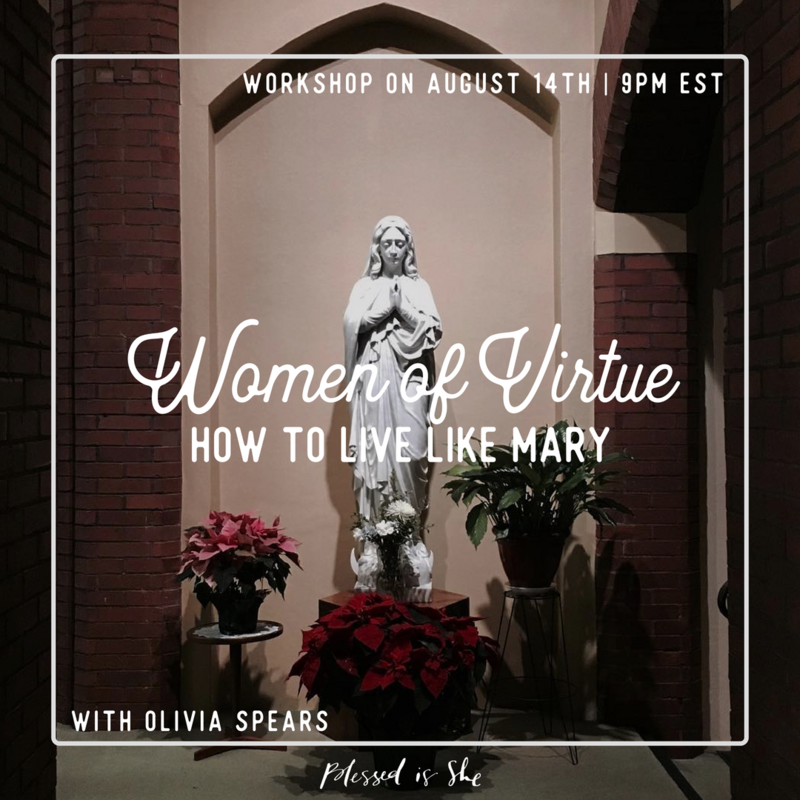 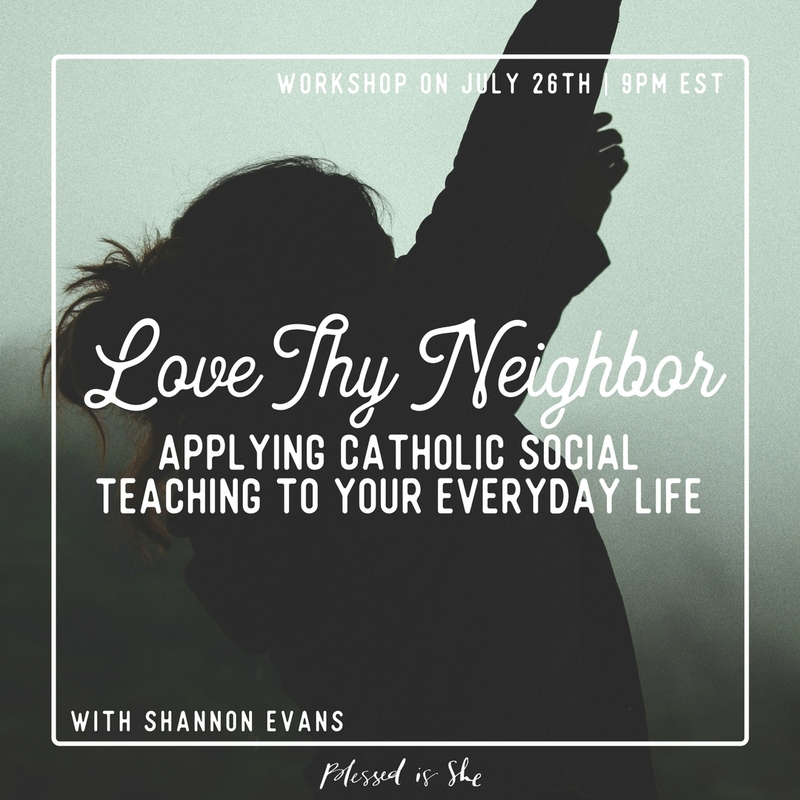 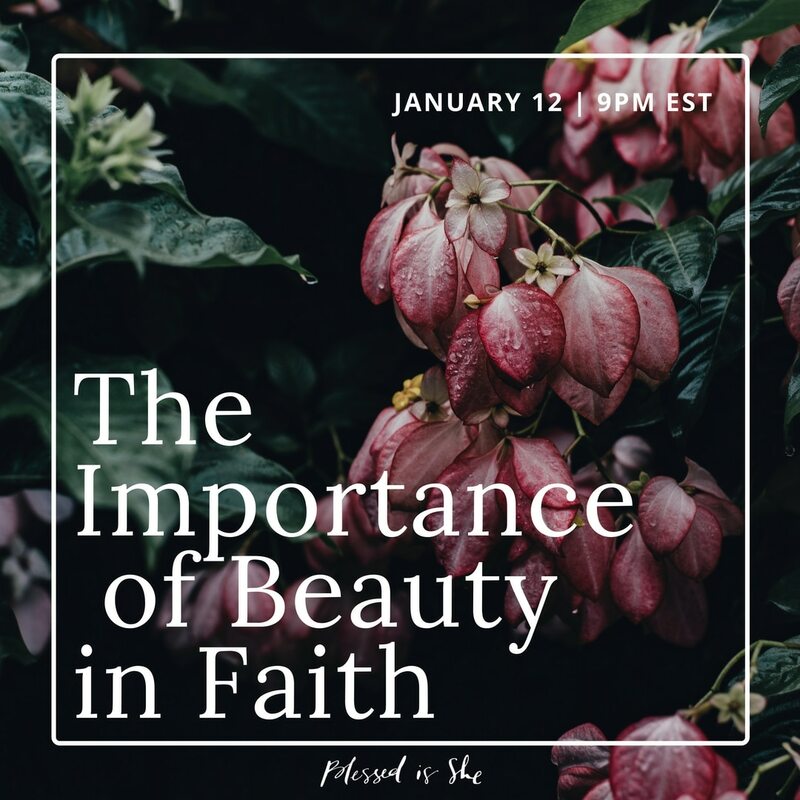 The Blessed is She monthly workshops are your ticket to online community, learning more about the Catholic faith, and growing in relationship with the Blessed Trinity. 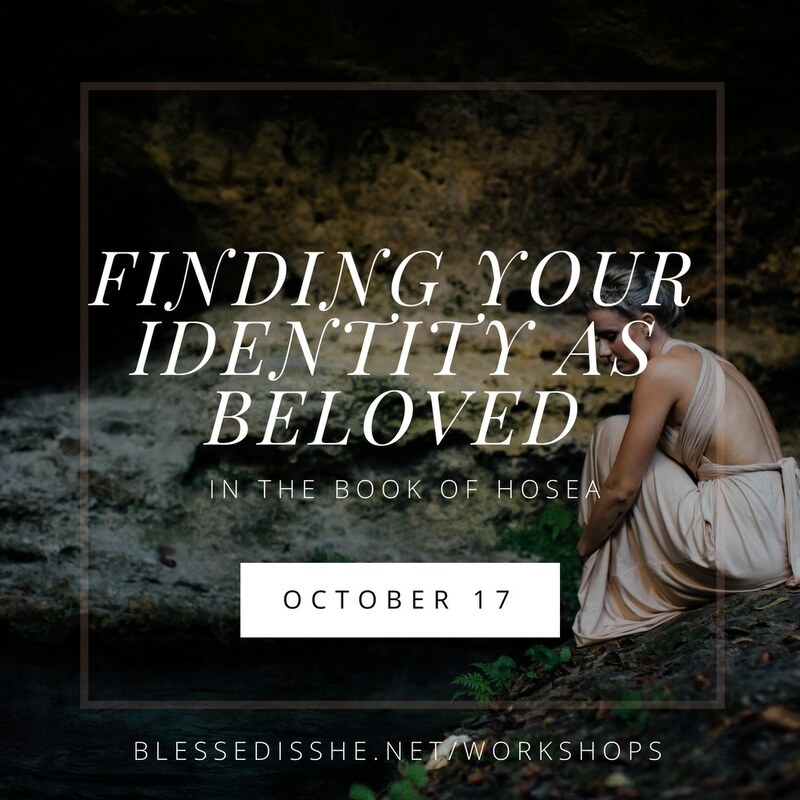 No need to look any further, we are here for you. 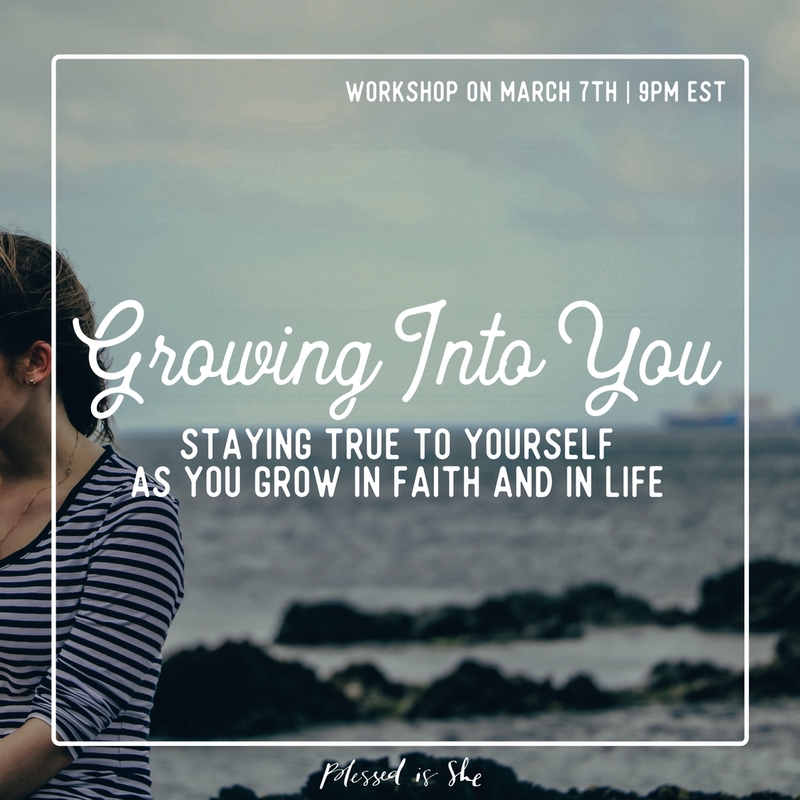 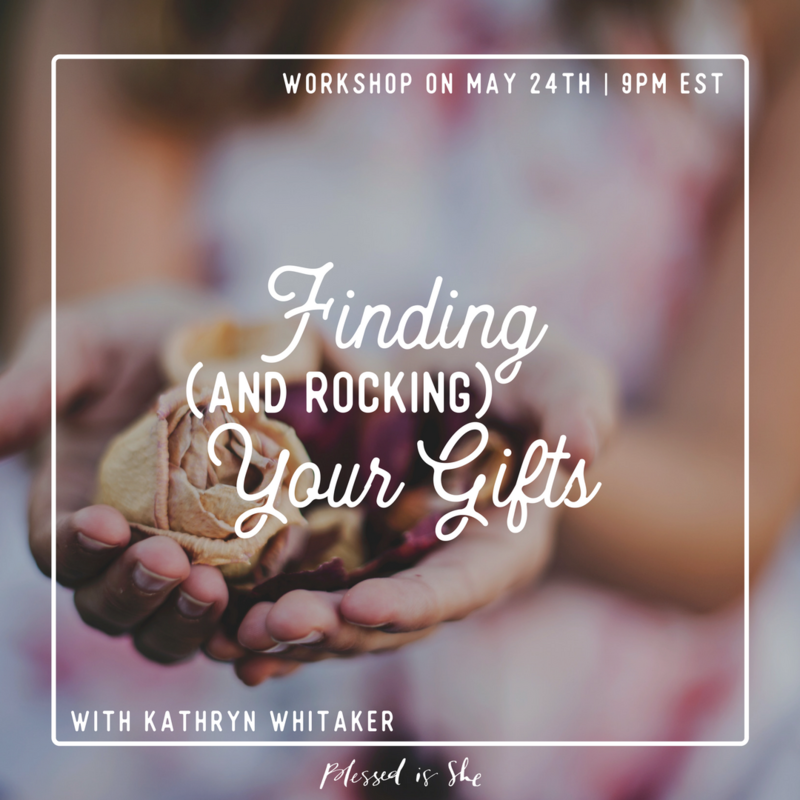 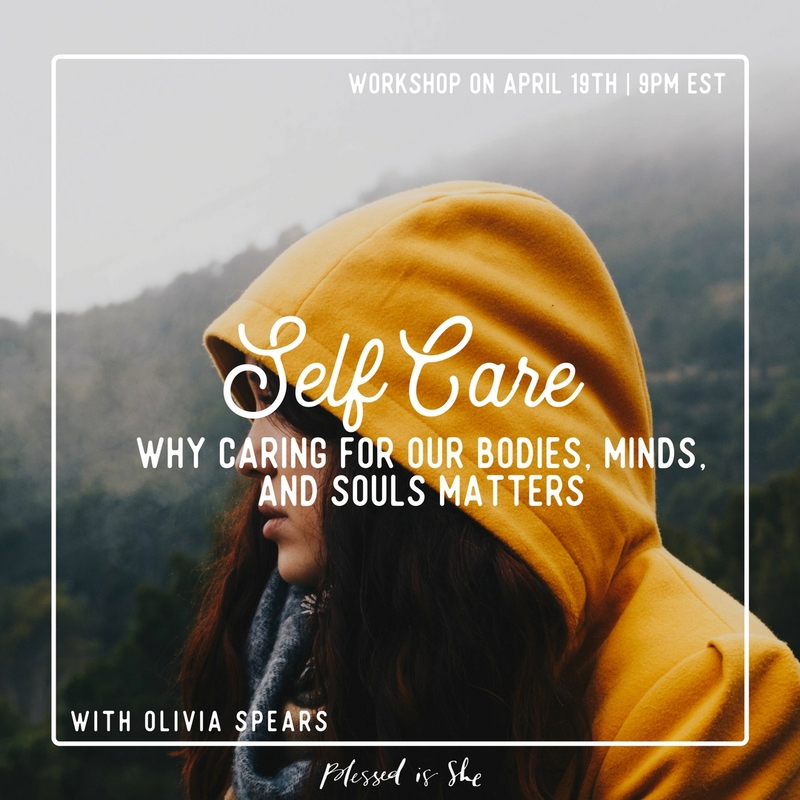 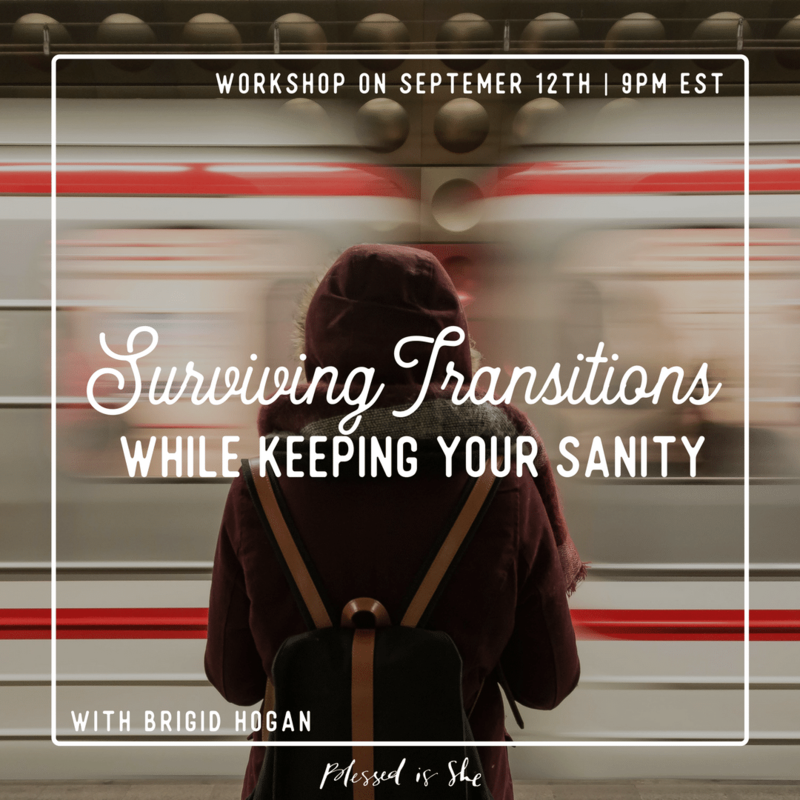 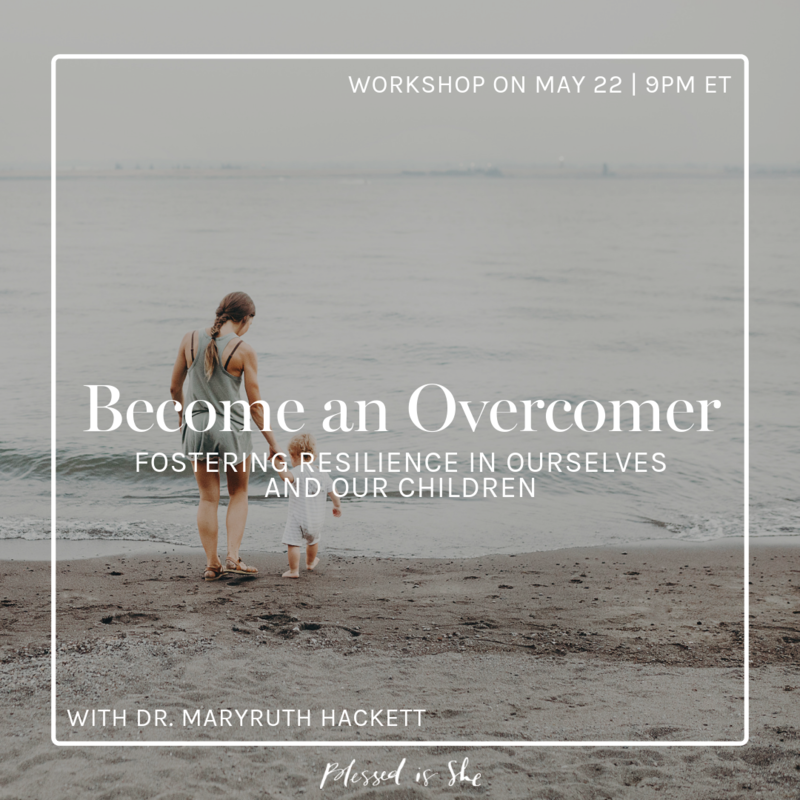 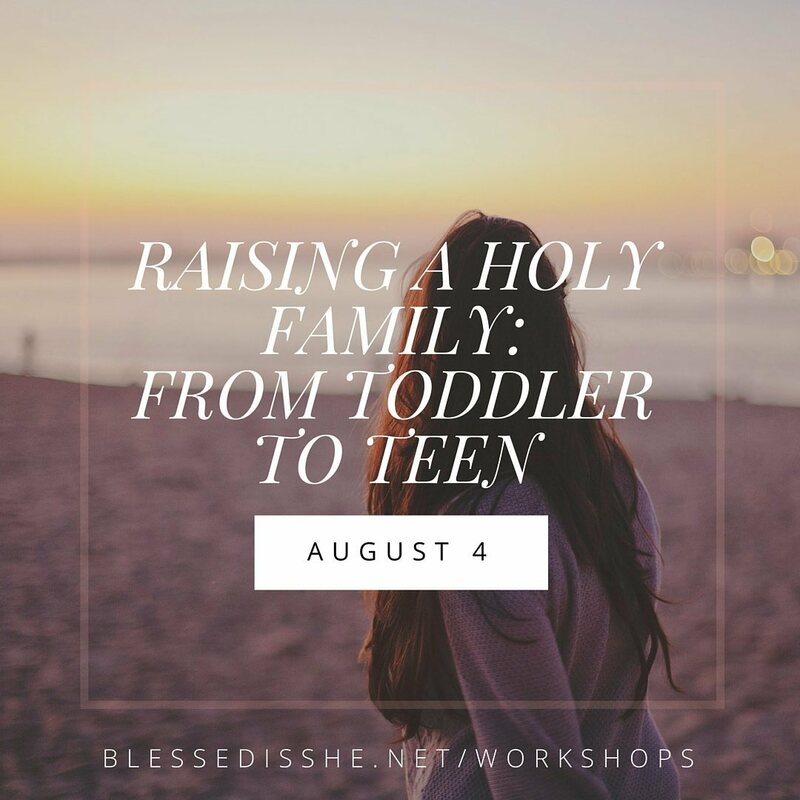 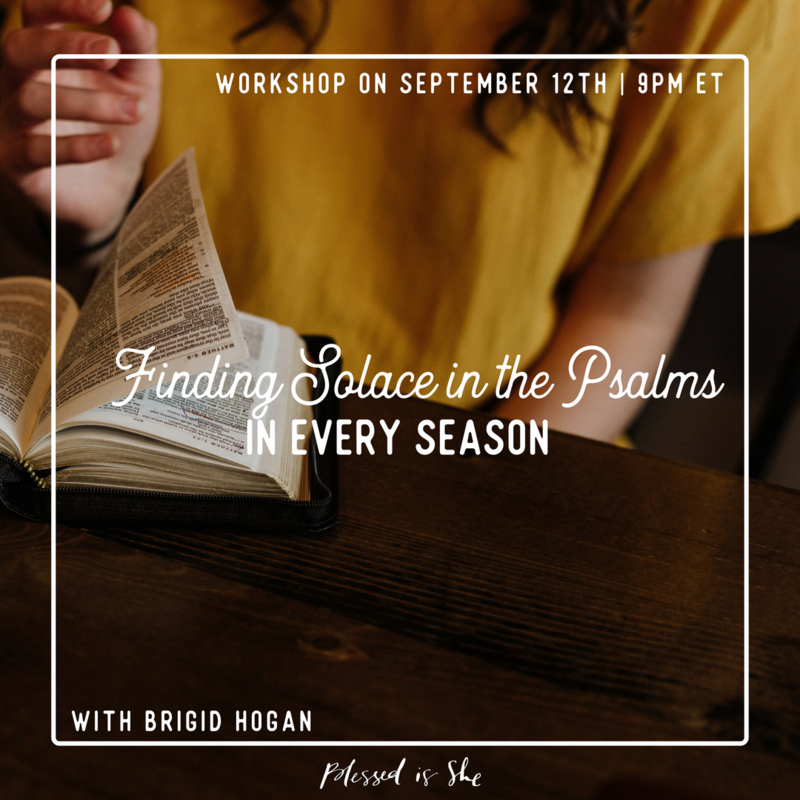 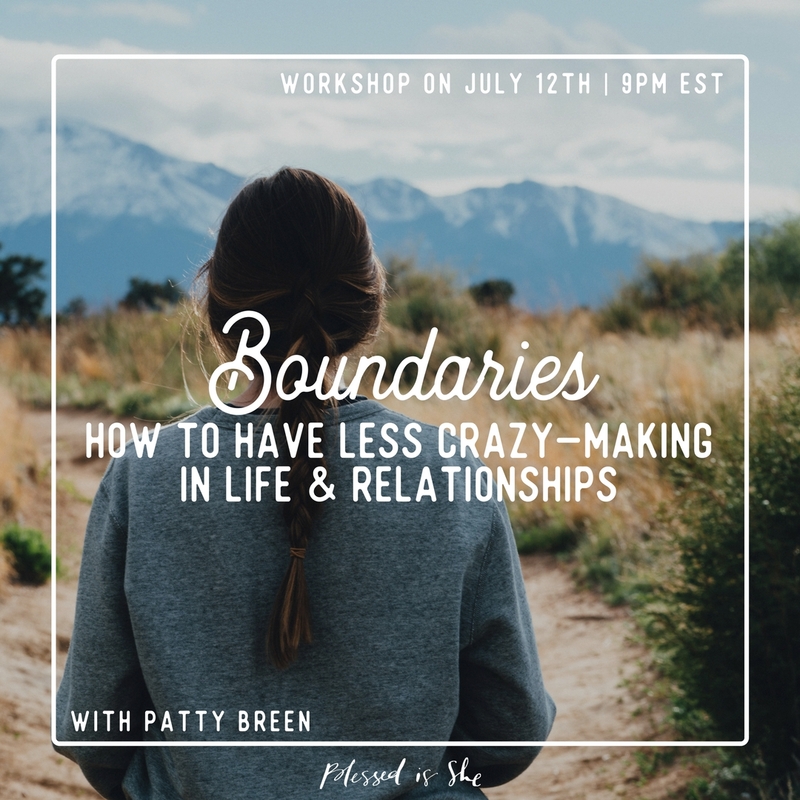 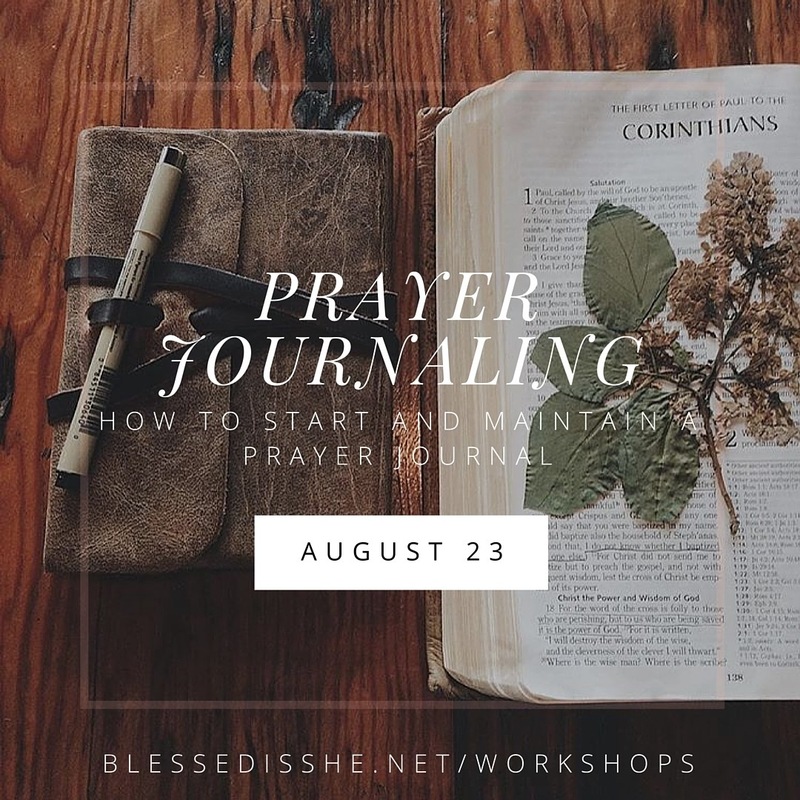 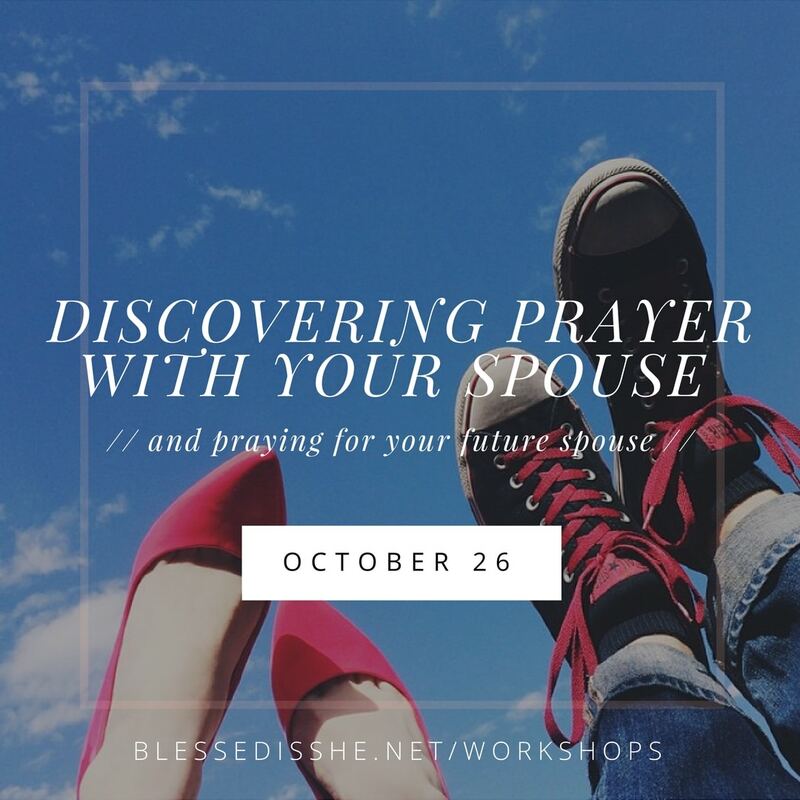 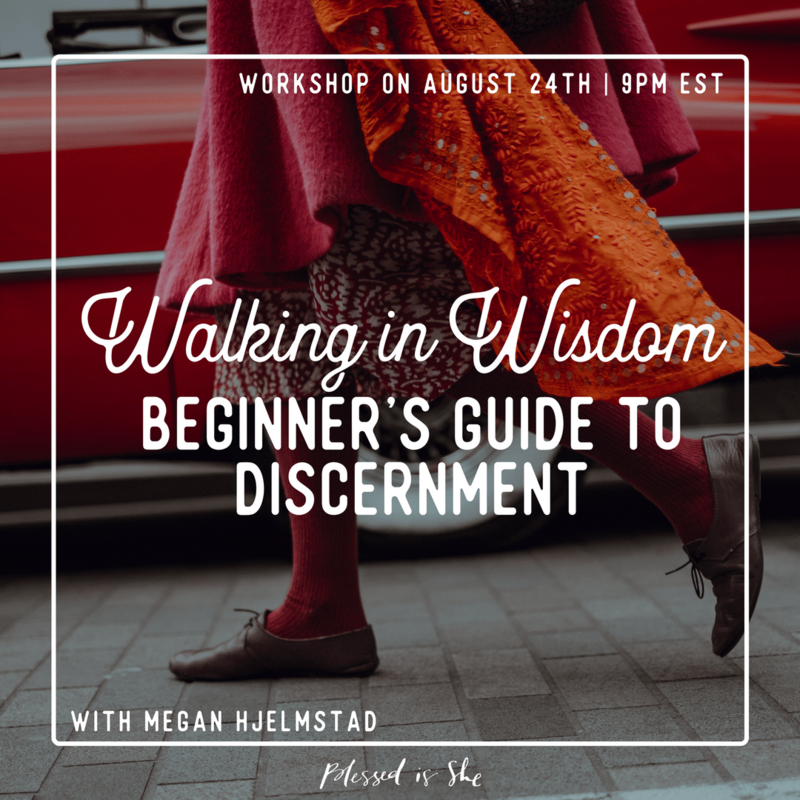 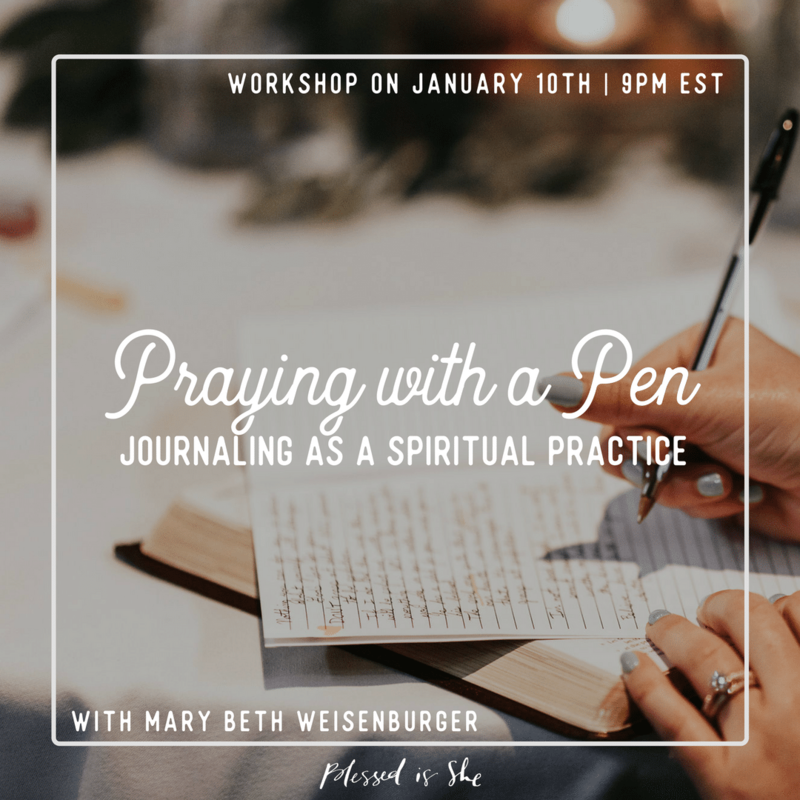 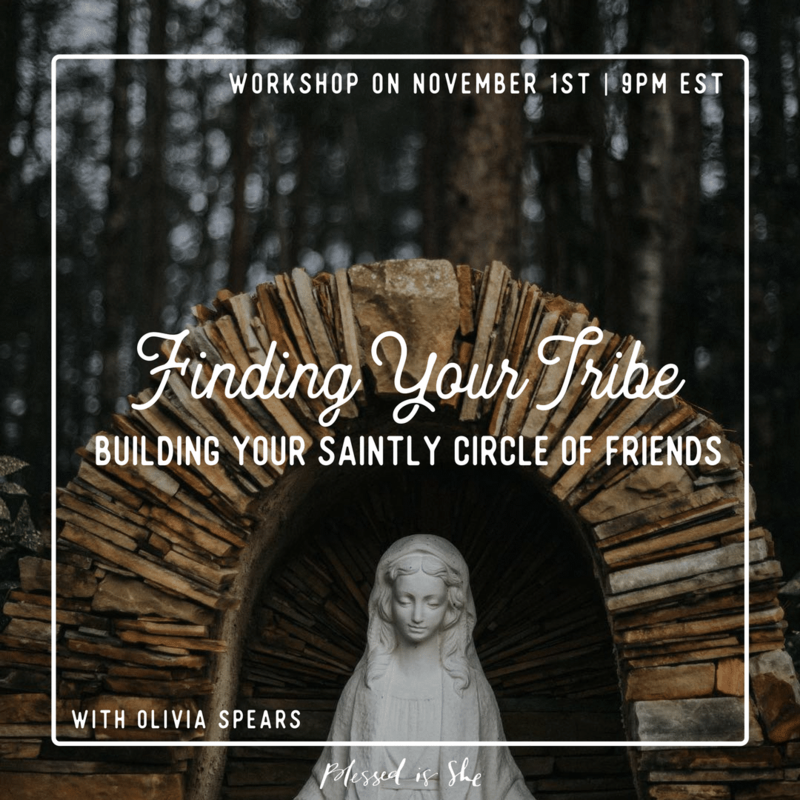 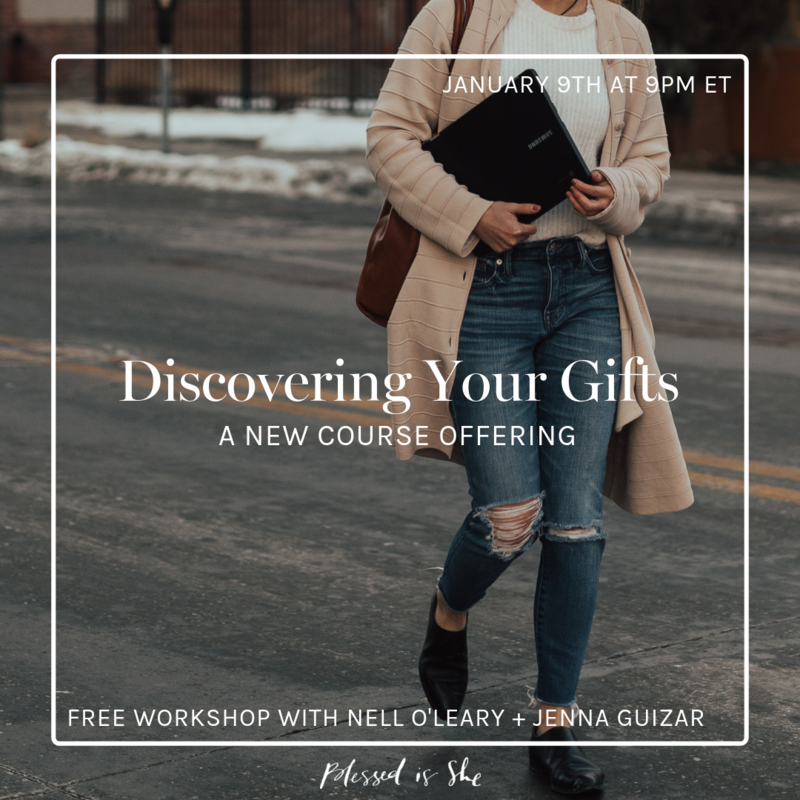 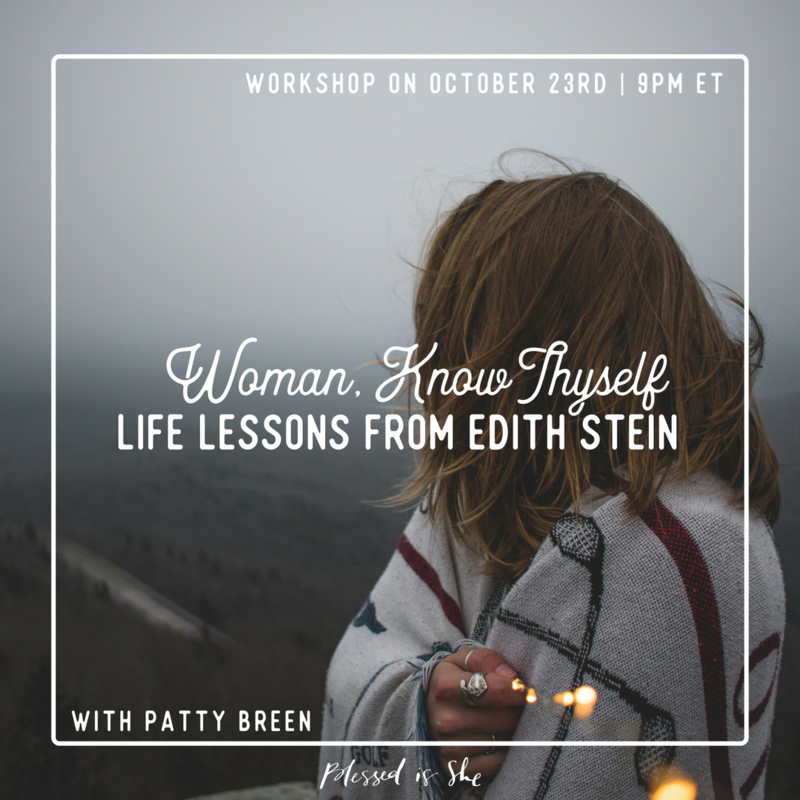 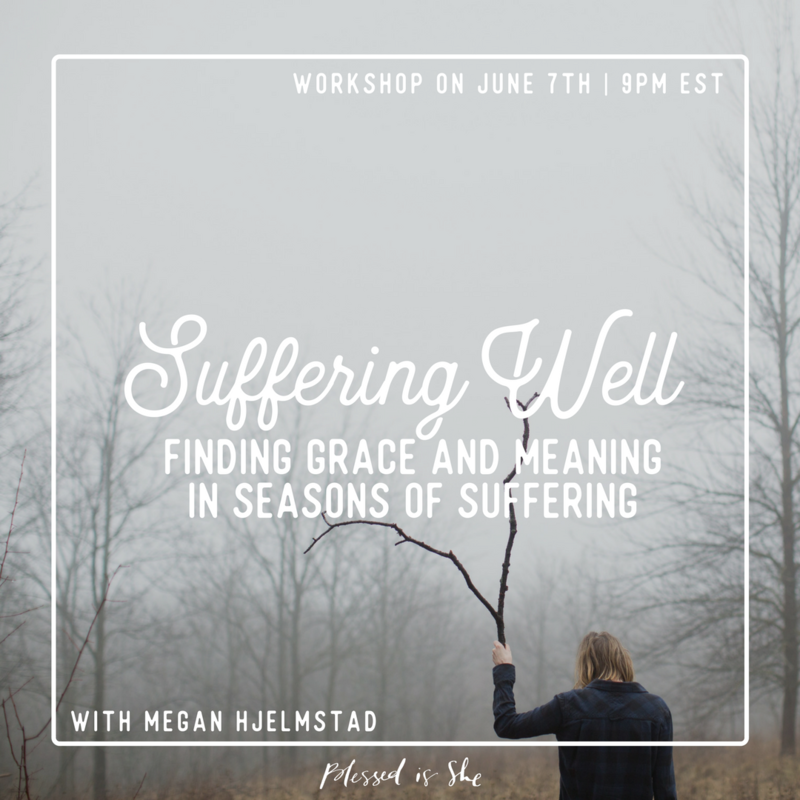 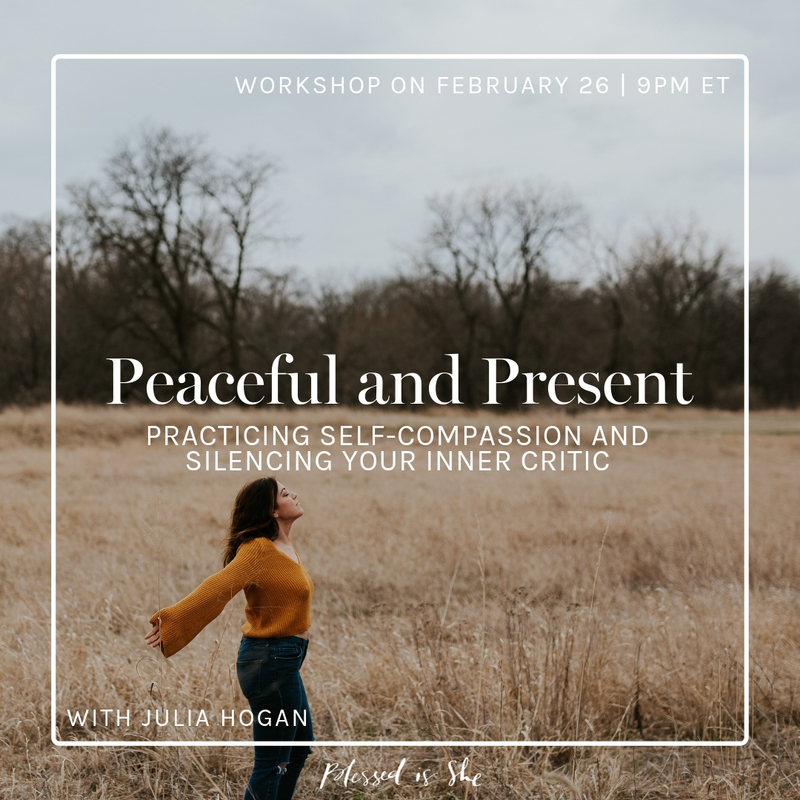 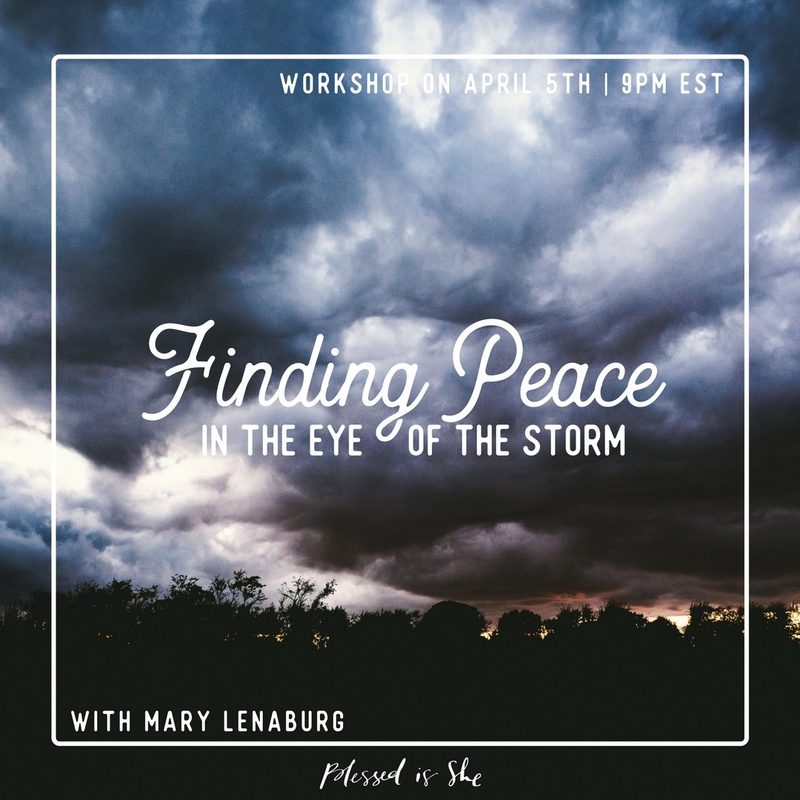 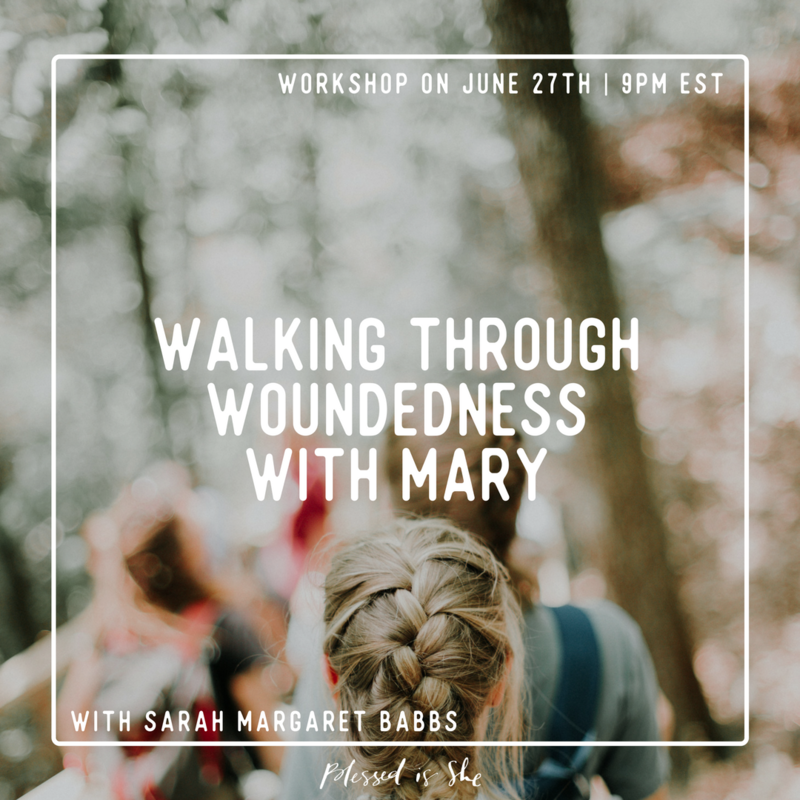 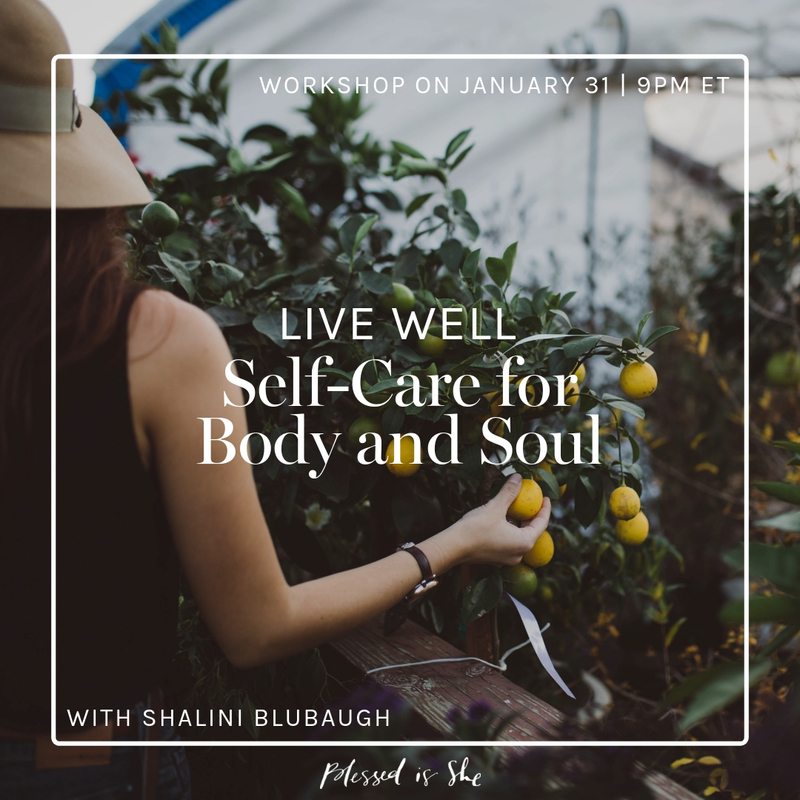 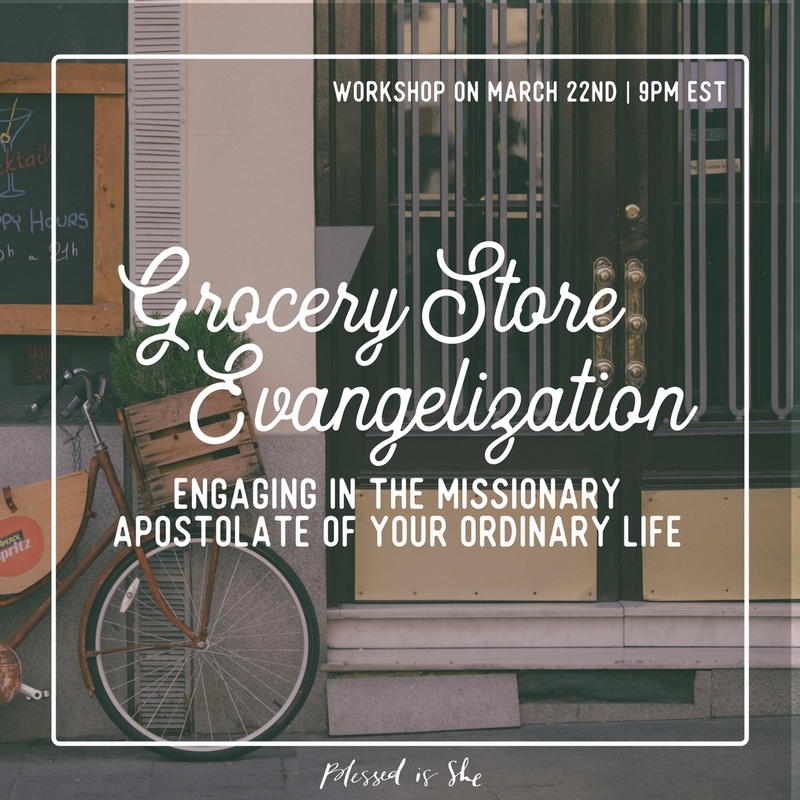 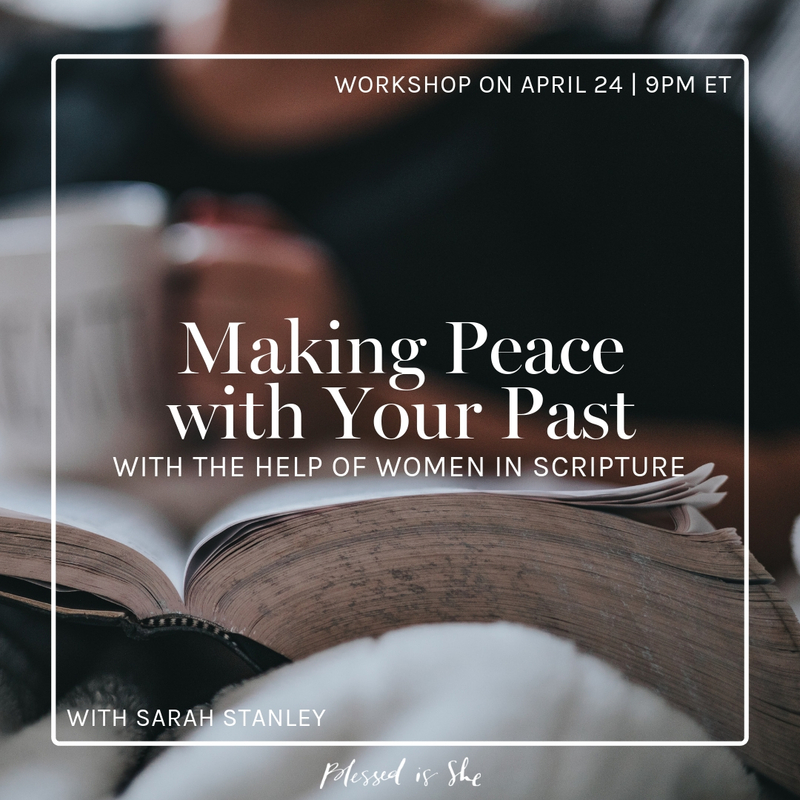 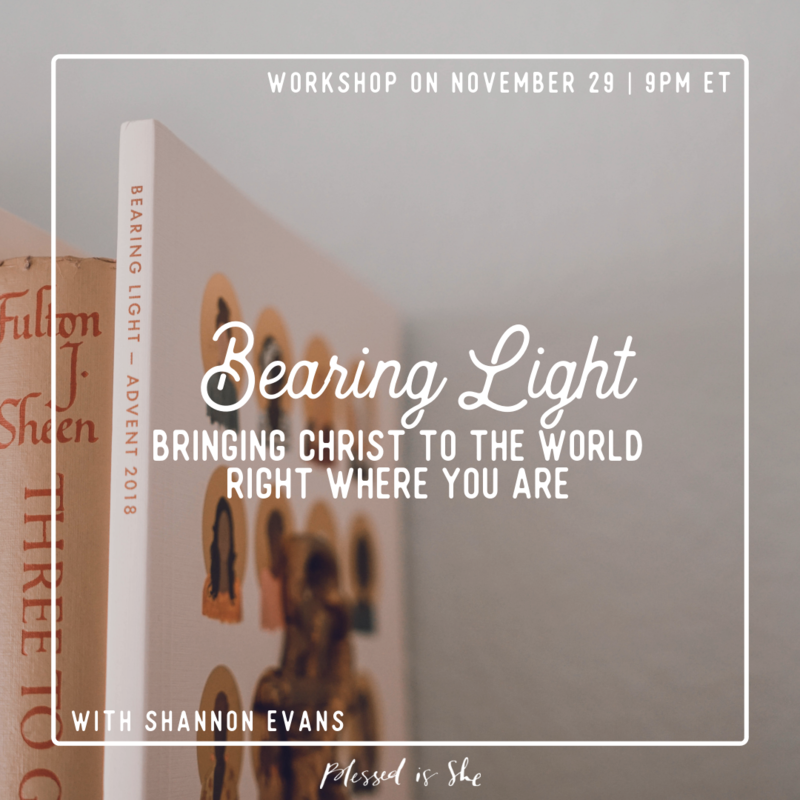 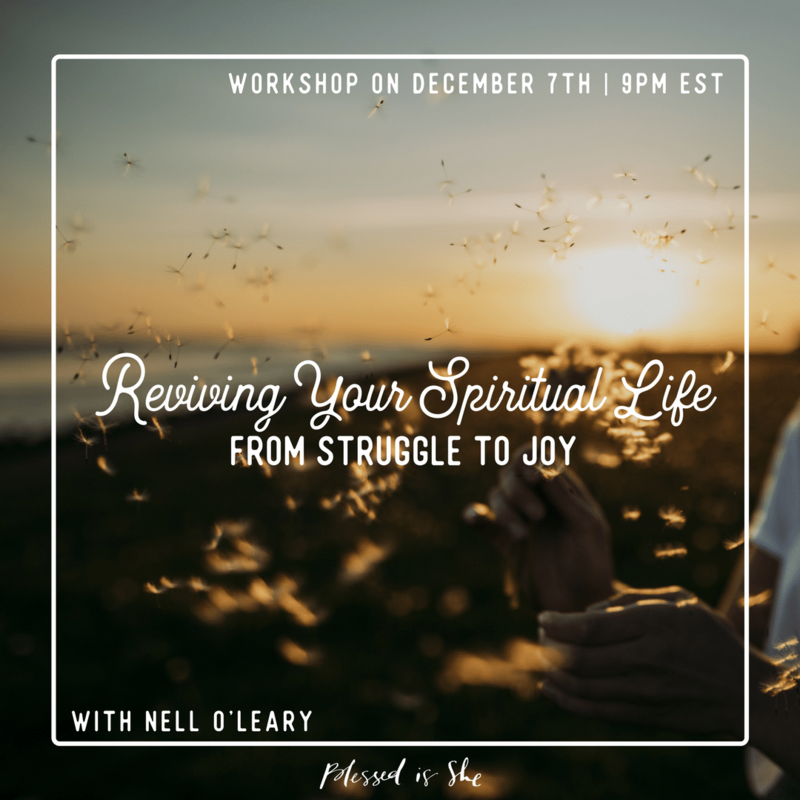 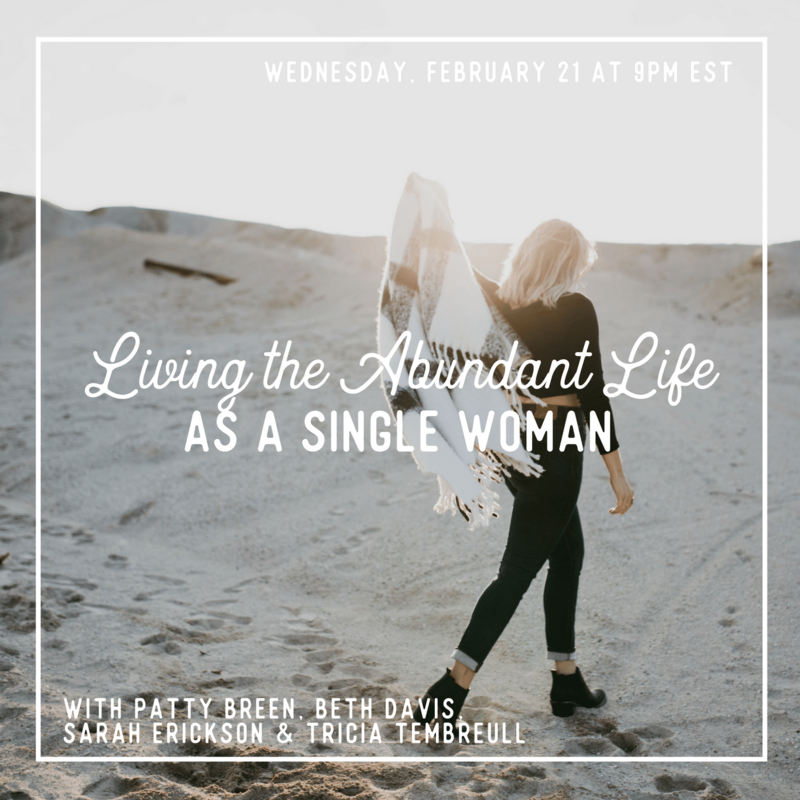 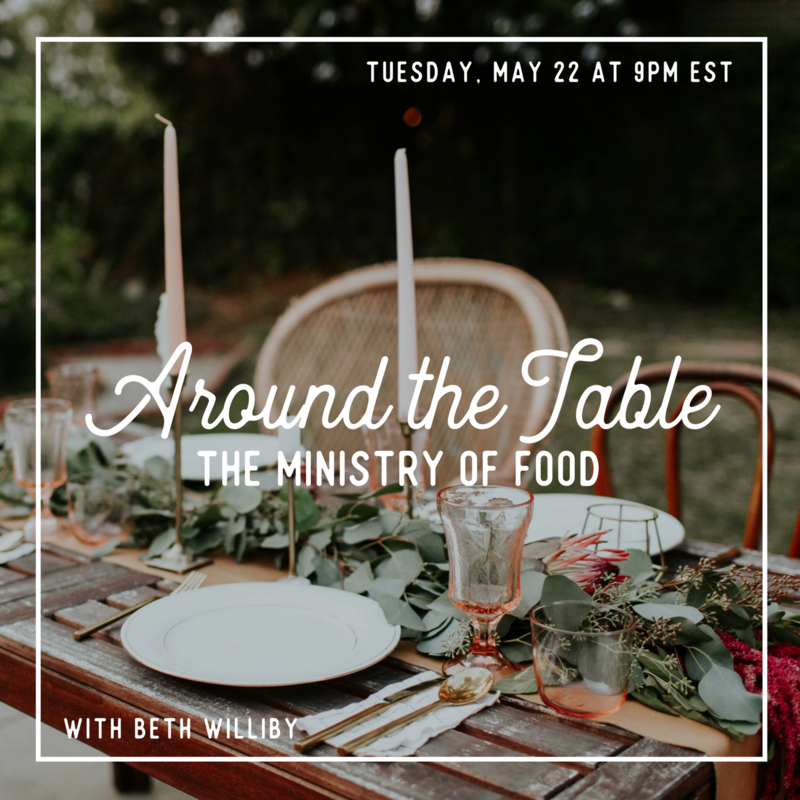 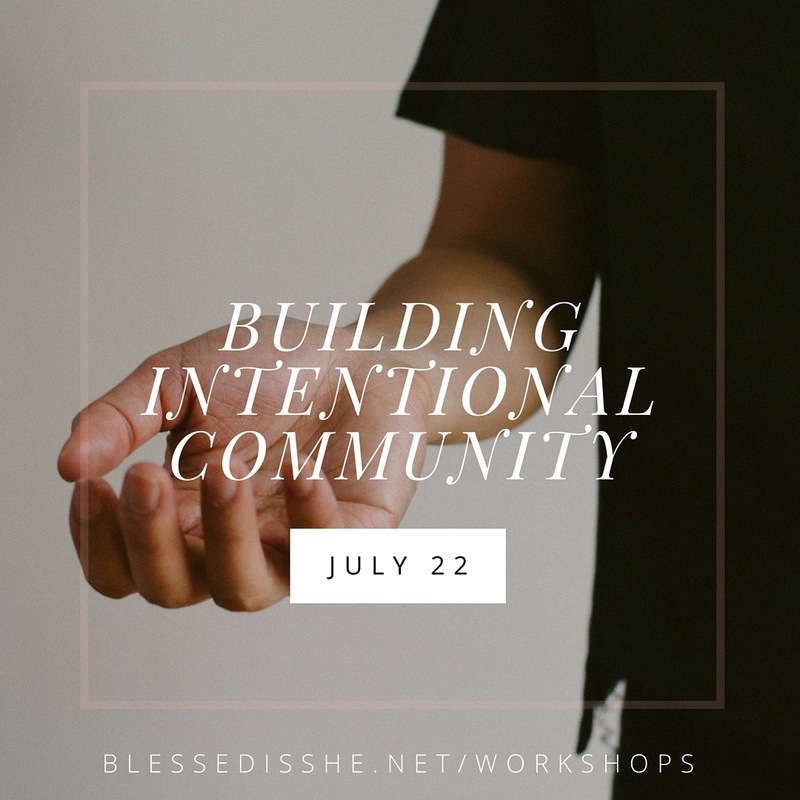 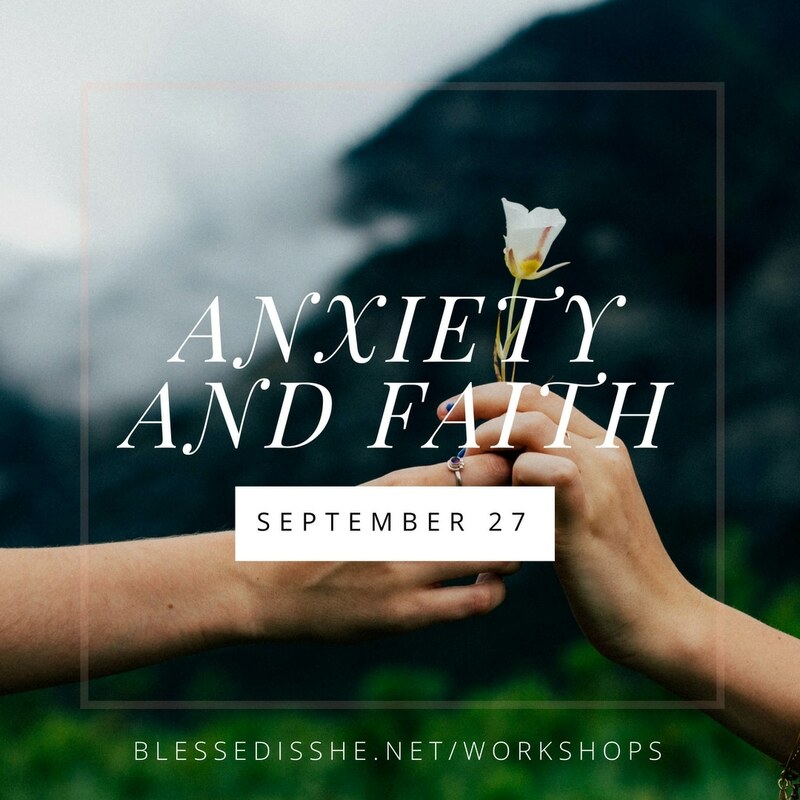 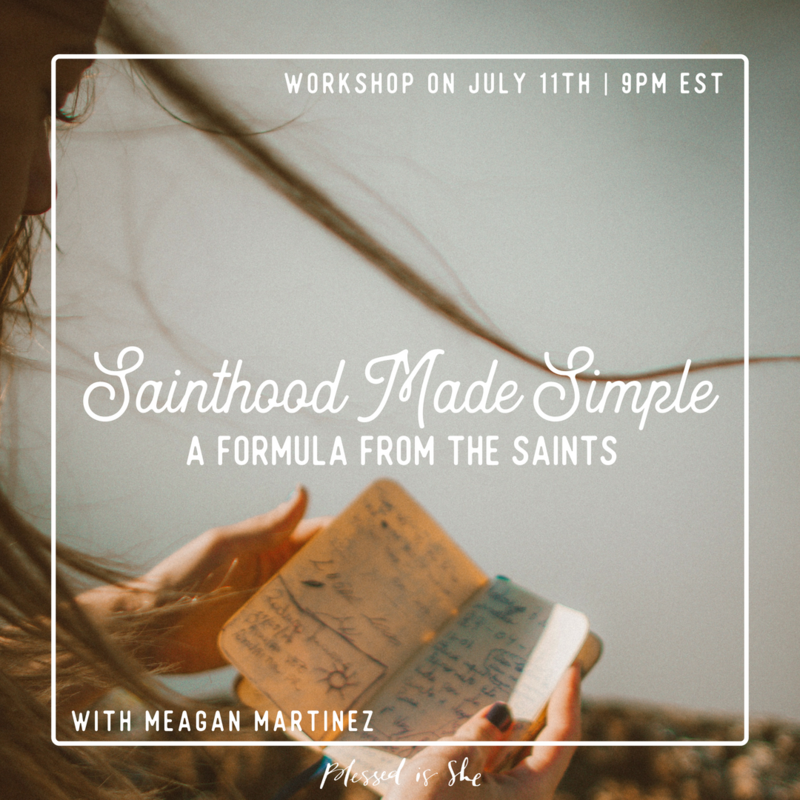 You can get free access to all workshops by becoming a Blessed is She member, or you can pay for each workshop individually.